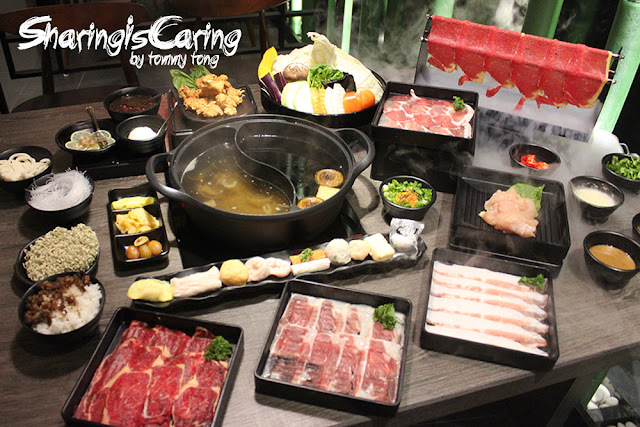 One of the famous performance in "America Got Talents 2011" had just arrive in Malaysia. 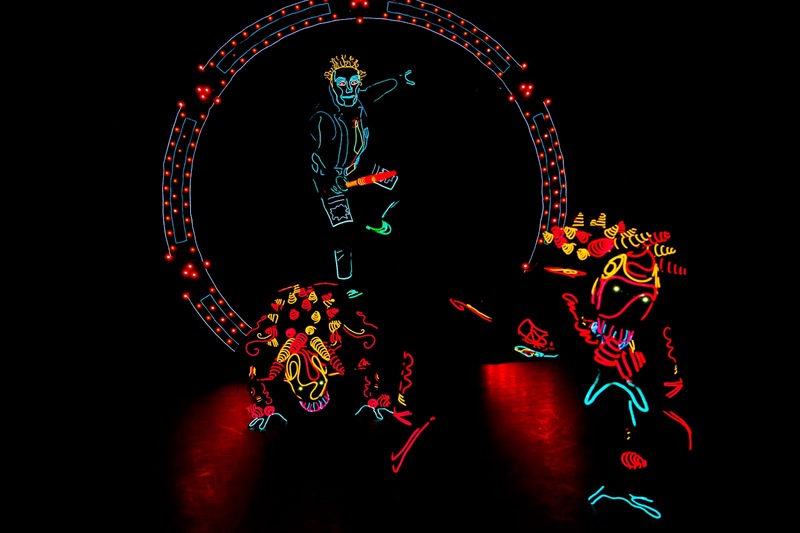 iLuminate is a performance of art of light on stage. It was created by Miral Kotb, a woman whose true passions in life are dance and software engineering. She based on her inspiration of fusing dance with cutting-edge technology and here the born of iLuminate. 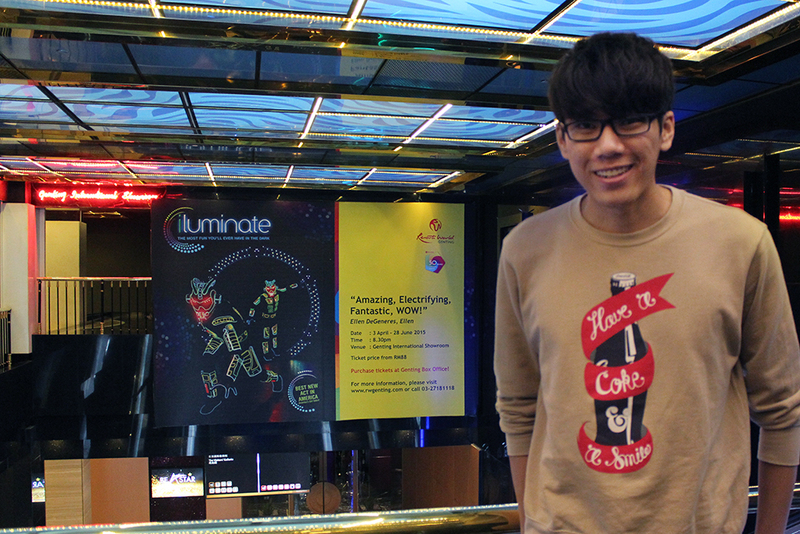 iLuminate isn’t just a dance show. 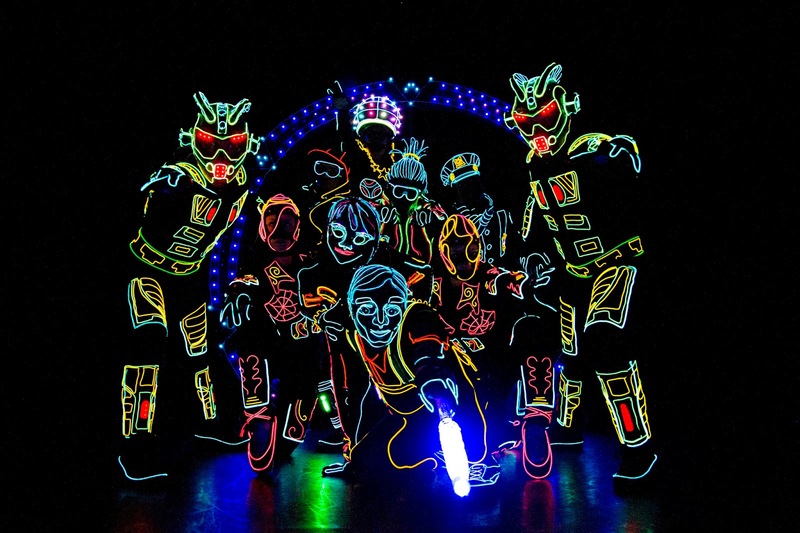 They are based on the fusion of technology and dance.It aim to create a visual display unlike anything you’ve ever seen, using dancers in electrified glow-in-the-dark suits to perform choreographed dances and illusions on a darkened stage. 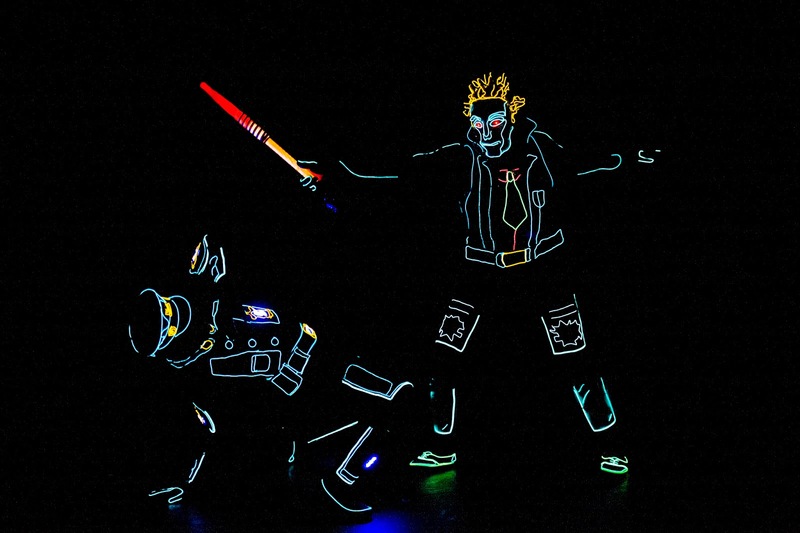 It’s an experience that’s completely unique to our brand and incomparable to any other dance show. 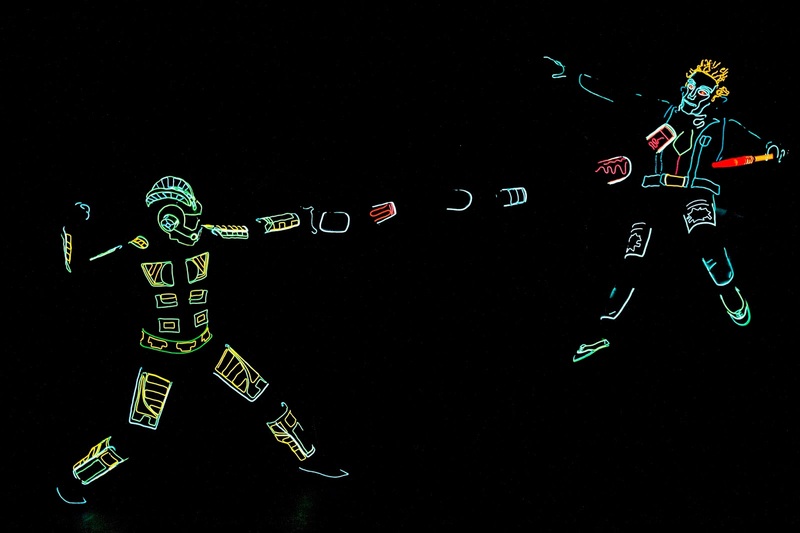 To achieve the vision Kotb had in mind, dancers don trademark light-up suits that are controlled wirelessly and take to a darkened stage to perform choreographed dances and illusions, providing a unique performing arts experience.They are now showing at Resorts World Genting from 3 April 2015 to 28 June 2015.
iLuminate is a light dance in the dark with great electrifying mash up music, tecnology and illusion. 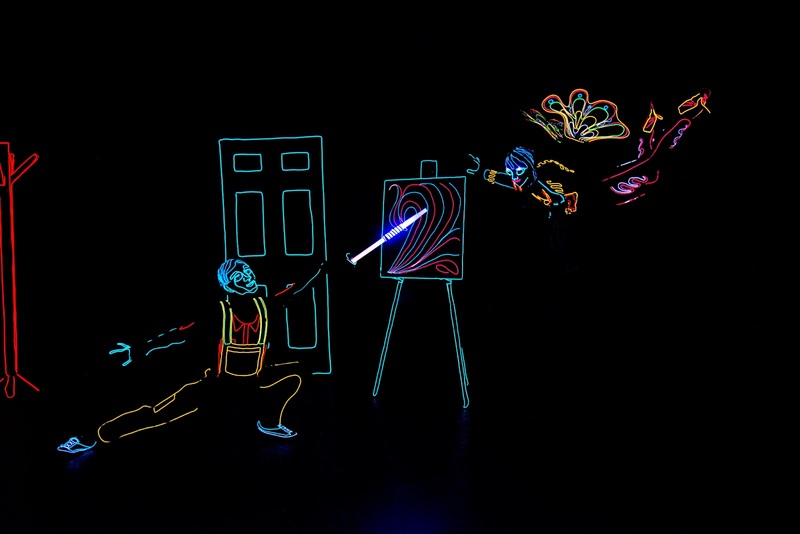 The story is about a person who own a magic paint brush that have power brings things to life. He also the one who created the monsters that destroy the town and also his life. 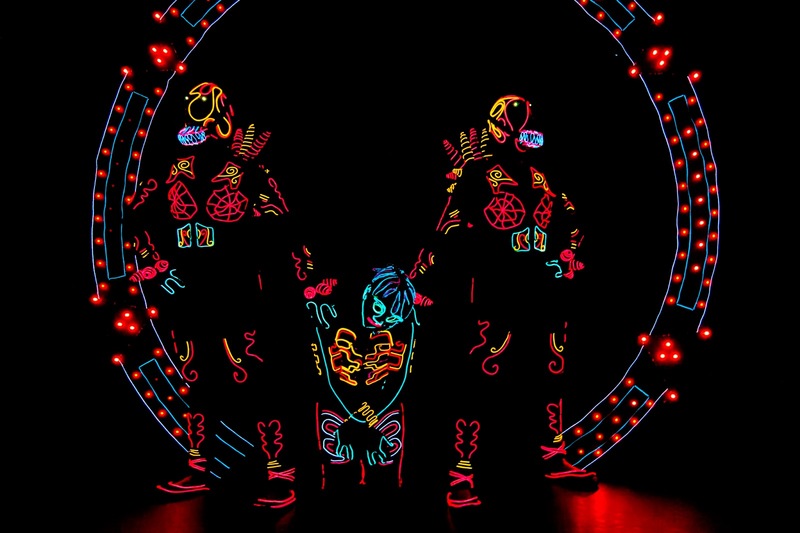 The iLuminate technology has also been used in performances by some of the biggest names such as The Black Eyed Peas and Christina Aguilera. 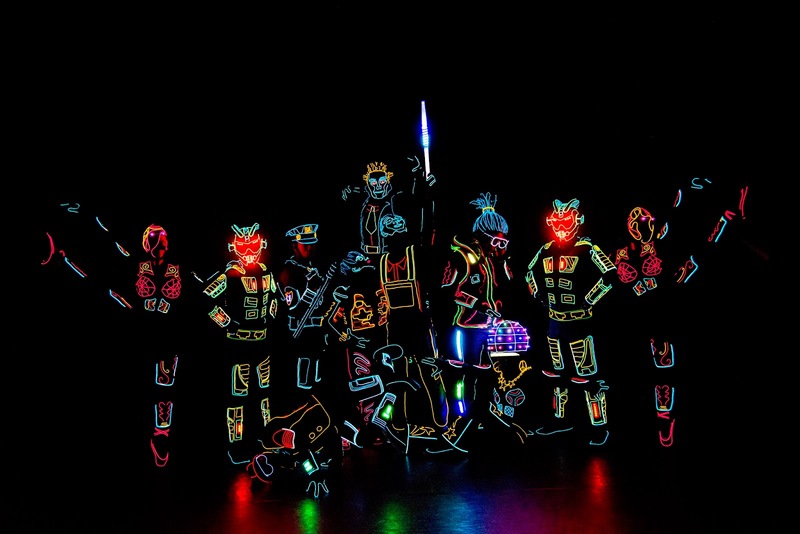 iLuminate has been featured on shows like X Factor, Dancing with the Stars, The Ellen DeGeneres Show, and Good Morning America, as well as at music awards shows including the Billboard Music Awards and American Music Awards.